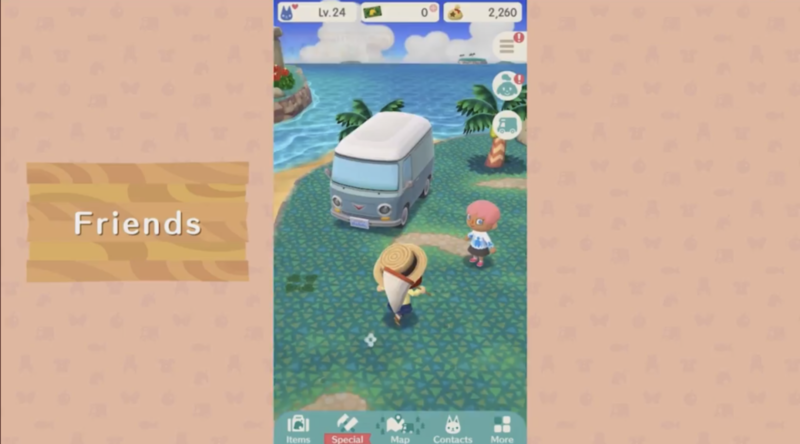 In late November 2017, Animal Crossing: Pocket Camp will first launch in 41 countries on Google Play and the iOS Store. At the time of writing the game is now available on the Australian Google Play Store according to Australian Nintendo fansite Vooks. The full list of countries can be found below.